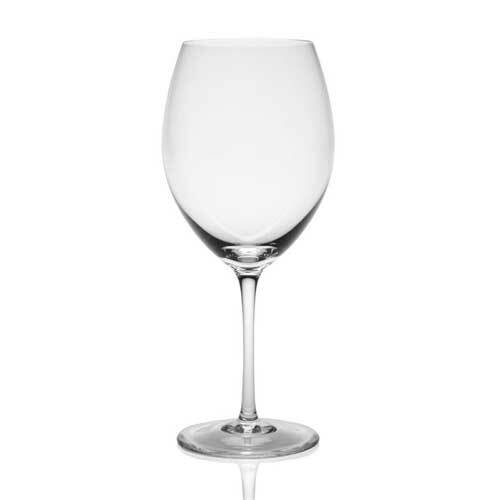 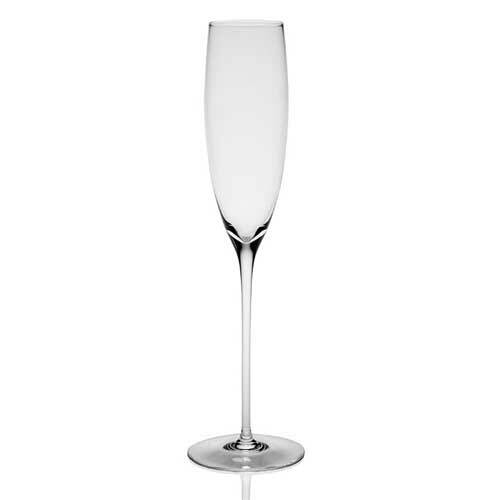 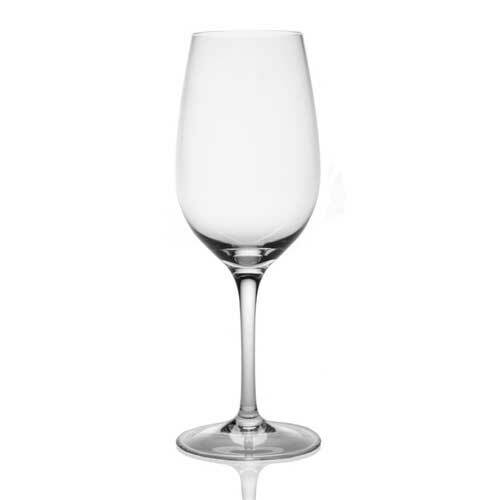 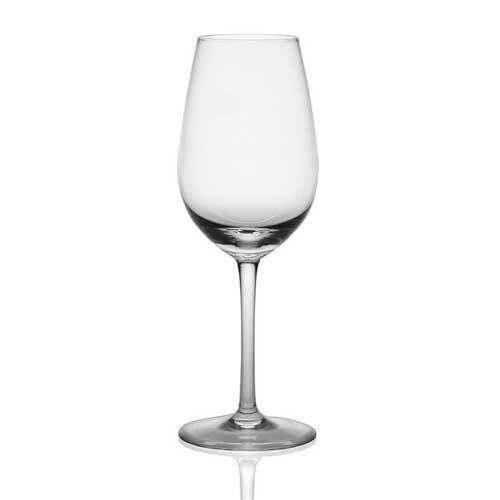 William Yeoward Olympia is a collection of specialist wine glasses for those who appreciate the difference that a correctly shaped glass can make to the enjoyment of wine. 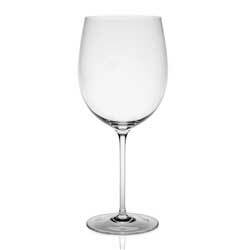 The shape of a glass can significantly enhance (or diminish) the ’nose’ and even the taste of the wine. 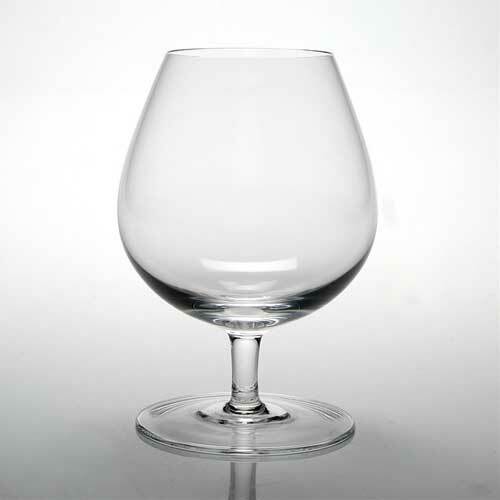 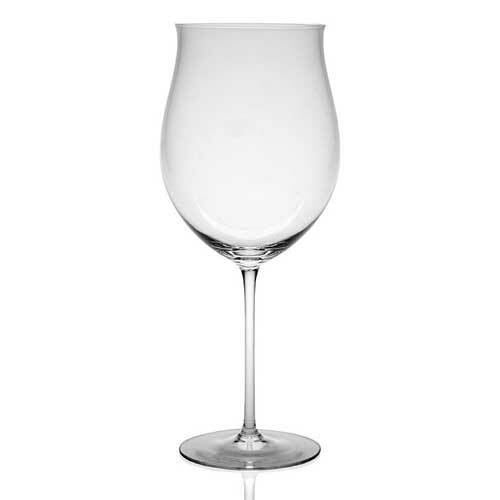 Olympia glasses are wonderful examples of hand made specialist glasses for the total enjoyment of wine drinking. 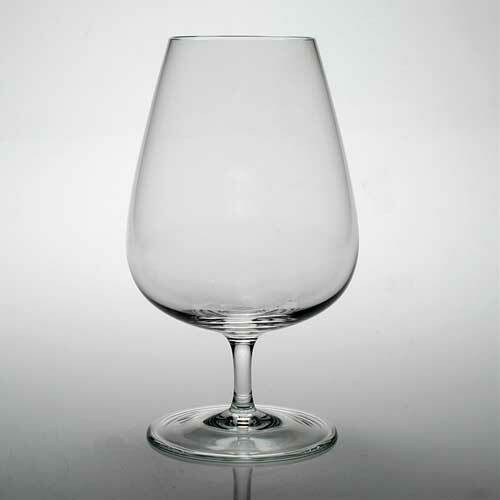 Fine glass, not lead crystal.